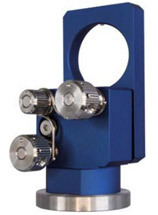 FMD provides an ultra stable beam splitter mount equipped with M-Ring mechanism. 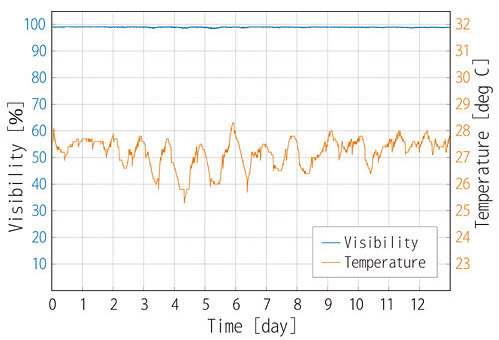 Visibility of Mach-Zehnder interferometer which consists of 12pcs of BSM1000S is stable for long term as shown in the test data. M6 Tapped hole for mounting at the base. To be 2" height by using pedestal base adapter BE1/M from Thorlabs. 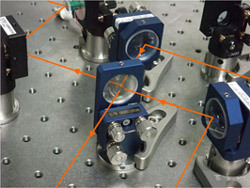 Plastic-tipped screw included in order to holding the optics without stress and damages. Shipped with a stability test data.